2017 has been a great year in many ways, in particular from a technological point of view. We have experienced an infinite number of advancements in the field and the possibilities of Big Data have expanded on a tremendous scale. Here at LUCA, it has been twelve months of excitement and hard work, demonstrated by the advancements in our products. 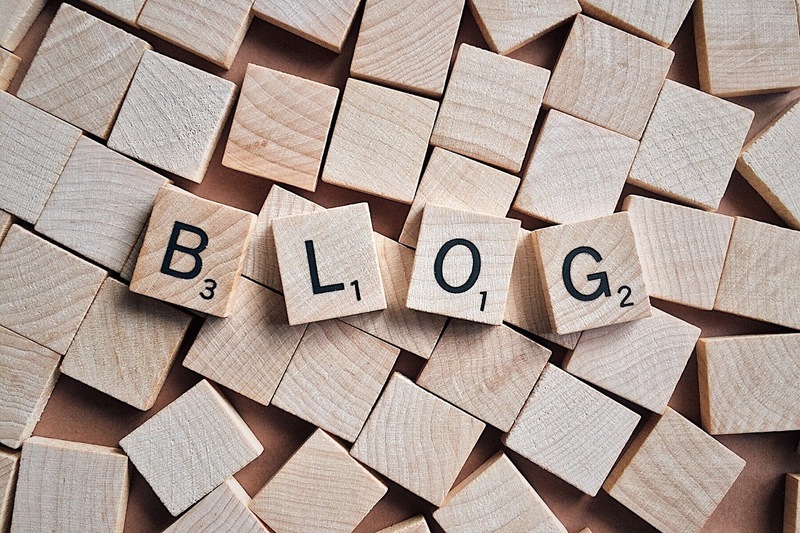 In this post, we will take a look at some of the stand-out Data Speaks blog posts from 2017 as we look forward to another successful year in 2018! 1. 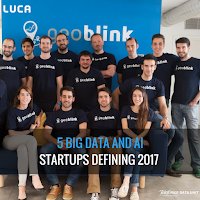 Here's a post from early 2017 where we take a closer look at: 5 Big Data and AI Startups to watch out for in 2017. 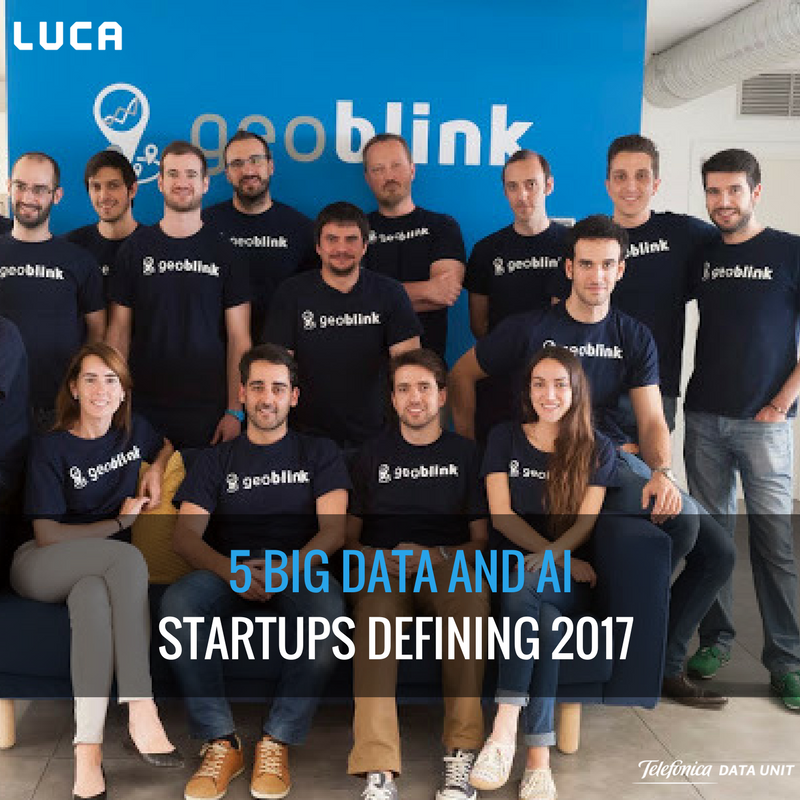 A huge number of startups got involved with Big Data in 2017 and undoubtedly, this trend will continue into the New Year. 2. 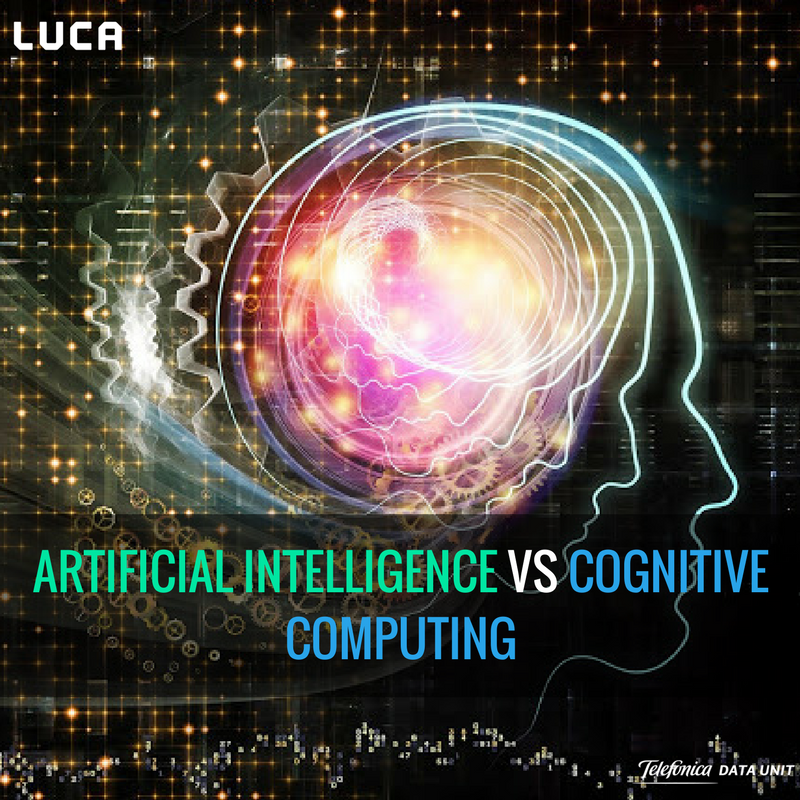 Interested in AI and Cognitive Computing? 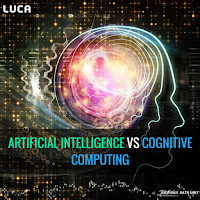 Then take a look at: Artificial Intelligence vs Cognitive Computing: What’s the difference? The post examines these two innovative technologies, highlighting both similarities and differences alike. 3. Can't get enough AI? Don't worry! 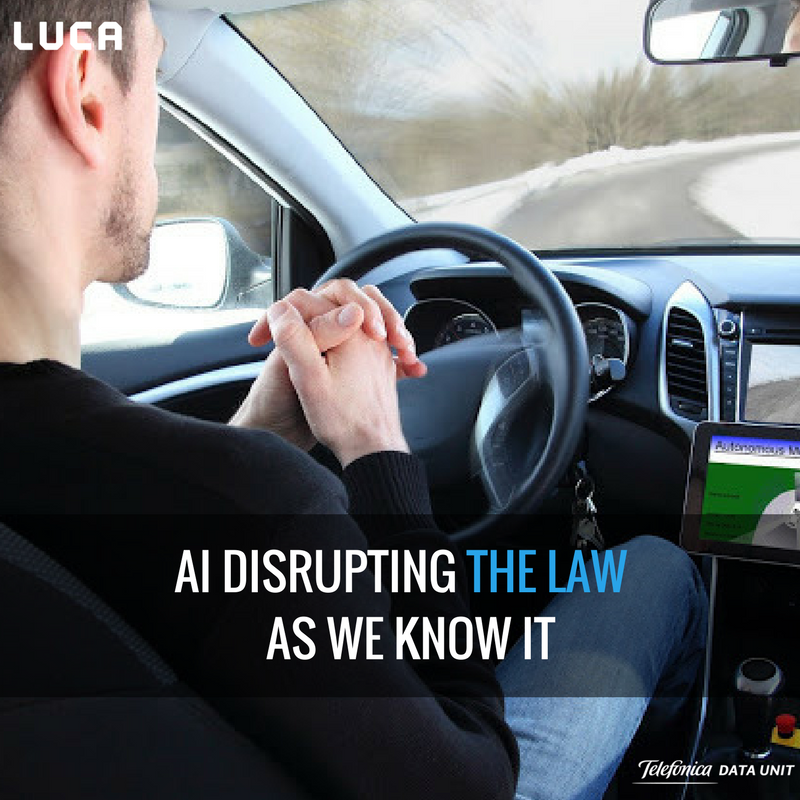 Have a read of: Artificial Intelligence is disrupting the law as we know it. Taking a more real world, practical approach, this post shows how our world is evolving and chnaging rapidly. Are you ready? 4. 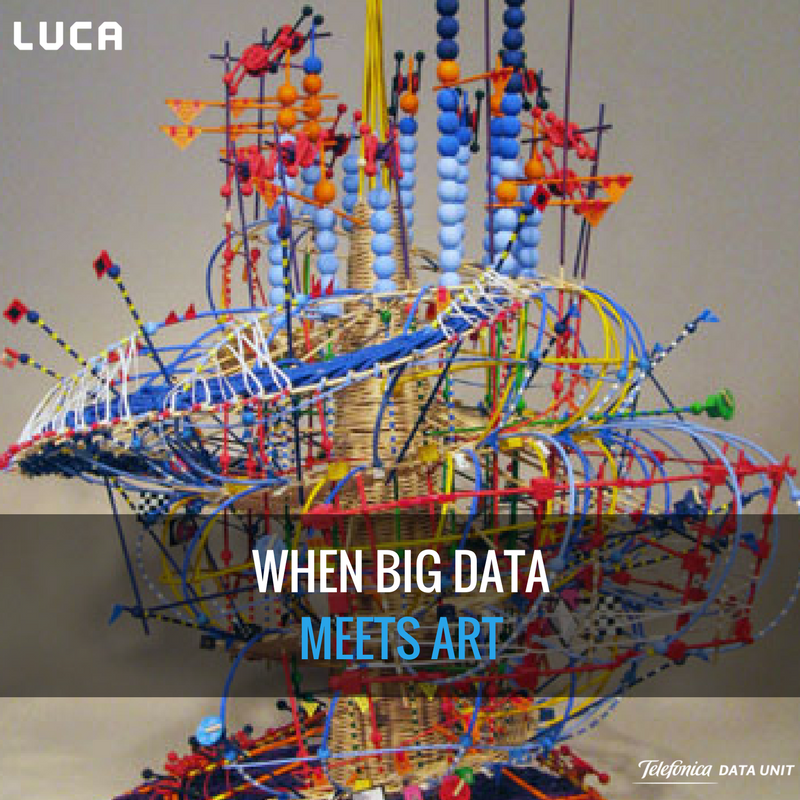 For those of you with artistic interests: When Big Data meets art. 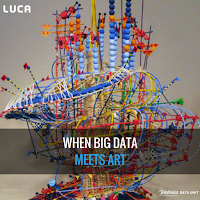 Did you think that Big Data was only limited to the business world? Within every sector imaginable, there is potential for Big Data incorporation... here is just one example. 5. 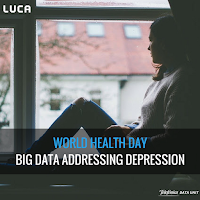 Finally, on a slightly more serious note: World Health Day: Using Big Data to address depression. 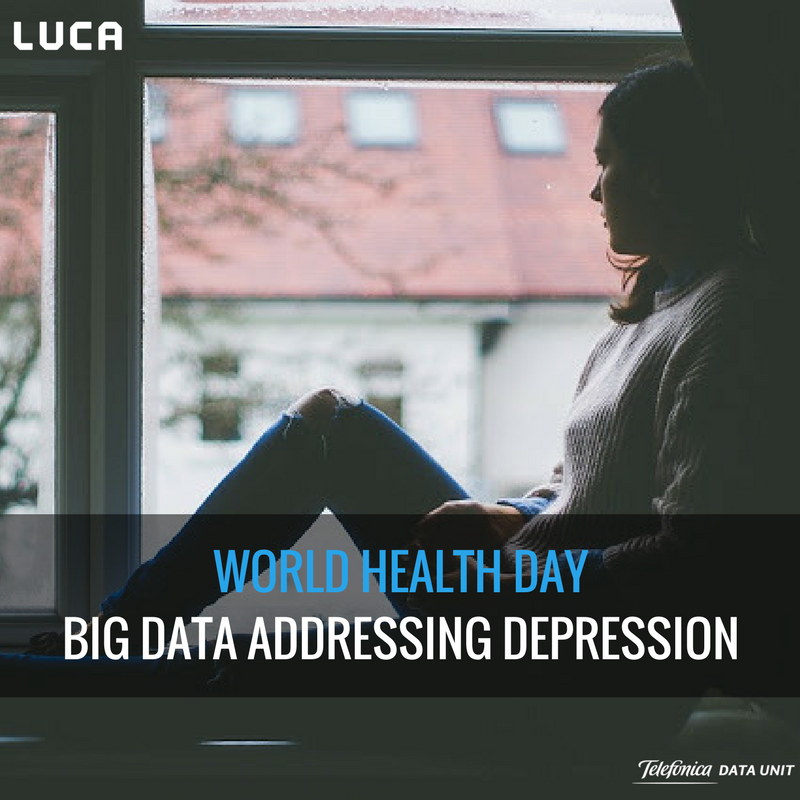 Once again illustrating the diverse possiblities of data science, this post talks about depression and how modern technologies can hold the key to tackling this widespread problem. We would like to thank each and every one of you for supporting our blog in 2017! Now, we move forward into 2018 in a very strong position, excited to create, innovate and share our thoughts with you here, on our Data Speaks blog.